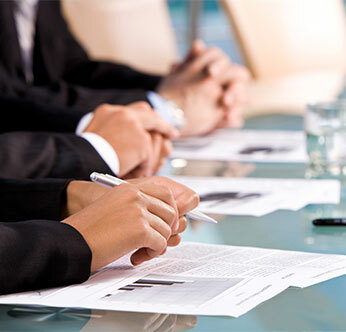 Our world is driven by legal contracts about complex financial instruments and multi-faceted entity relationships - yet we have common business terms that have different meanings, common meanings that use different terms and vague definitions that don't capture critical nuances. This is out of place for an industry that operates in real time, on a global basis, performs intricate analysis across many functions, is required to report to regulators with precision and needs improved efficiency by automating business processes. For full summary of projects click here. 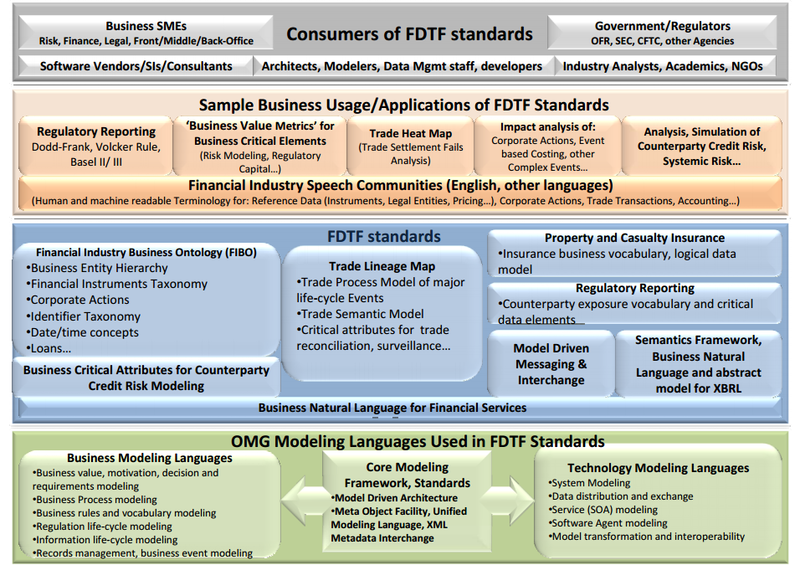 For summary of FDTF Standards, Applications & Consumers click here.